What you need to know about every sneaker's main ingredient. Rubber is one of those materials that is as ubiquitous as it is misunderstood. From pencil erasers, to SodaStream gaskets, to the soles of sneakers, rubber is almost everywhere, but few of us know anything about it. We decided to take a look at this strange substance that bleeds from trees, and enrolled the help of some expertise. With 48 years in the rubber industry working at Stillman Rubber Company, Goodyear, and Rainier Rubber, Jim Sears has dealt with medical devices, climbing shoes, and tires. The man knows rubber. His insight, along with traditional gum-shoe detective work has revealed a few things that you probably didn’t know about the brown stuff. Rubber is basically concentrated tree blood. This isn't going to be news to a lot of readers, but if you didn't already know, it's a doozy. Despite any assumptions that rubber is derived from materials similar to plastic, rubber is actually a very natural product. 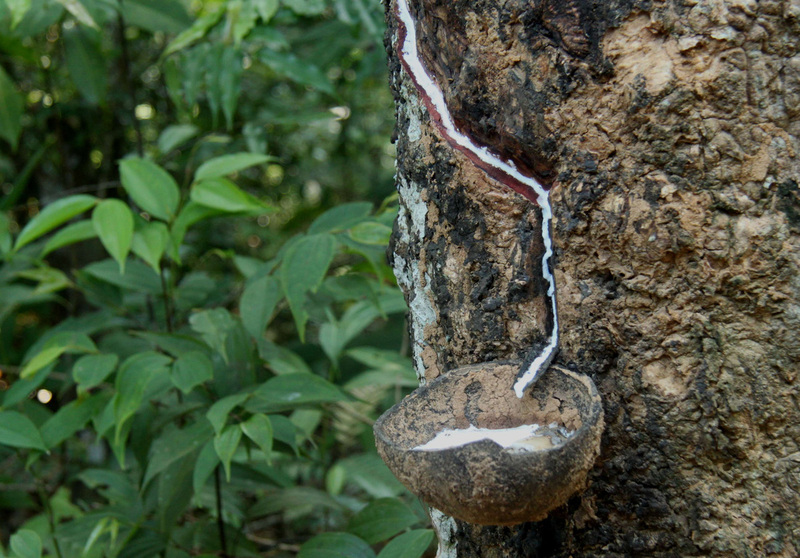 Rubber comes from tapping hevea brasiliensis, also known as rubber trees. In a process similar to tapping maple sap of syrup, trees are cut into and the milky white runoff is collected in buckets. This raw material is a type of latex, the materials that makes doctor's gloves, and… other more invasive products. Then the latex undergoes heat treatment to break up most of the natural proteins to turn it into rubber. The result is broad, sticky sheets of a bouncy, resilient, tan substance. If the rubber is not going to be processed any further, these sheets are how we get crepe soles, the bouncy tan soles one would find on Clarks Desert Boots. We've seen these soles make their way to sneakers, like in the Sneaker Freaker x Puma "Bunyip," replacing the typically injection molded, polyurethane soles of most sneakers. But these are instances are rare, because although they’re resilient and durable, they’re very heavy. It should be noted that other plants give off latex in addition to the rubber tree, like poppies, but the quantities and different compositions mean they’re not good for rubber. Those gum soles probably aren’t gum soles. 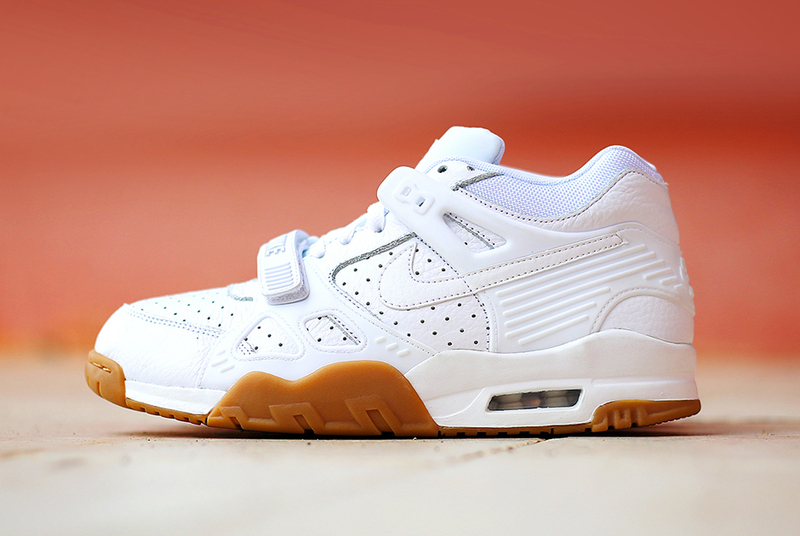 There’s something about gum soles that are just iller than almost any other type of sole. Take a clean white upper and midsole and pair it with a gum sole and you have one of the most stylish combinations in sneakers. Not only are they supa fresh @ 100, but some athletes, like skaters, swear by them. The translucent brown soles are softer and offer more grip. But calling them “gum soles” is a misnomer since the implication is that they are made from "natural gum" (a particular treatment of rubber). 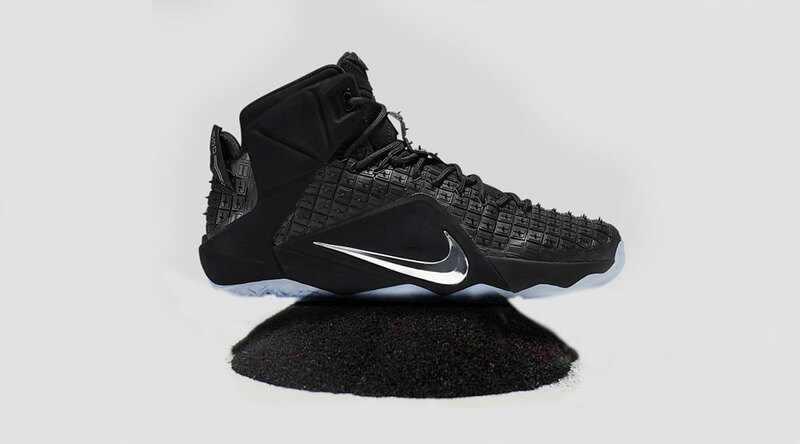 Most of these gum soles are actually made from polybutadiene, which is a product that comes out of processing oil. 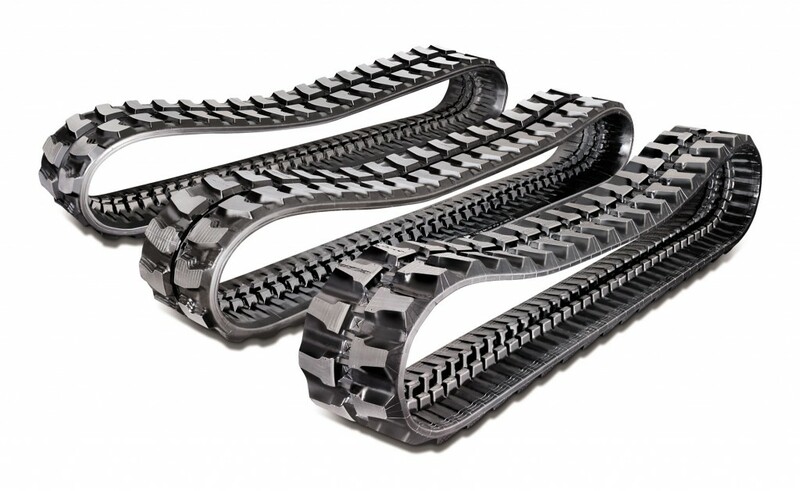 “Polybutadiene is one of the synthetics that most closely comes to the natural Isoprene rubber,” explains Jim Sears, but it is a very, very different material, and being a derivative of plastic, it’s certainly not natural in the same way rubber is. For all intents and purposes, rubber is indestructible. The only real way to destroy rubber is to oxydize it. This shouldn’t come as a surprise; the destruction of most products in the world comes through the oxidizing process (including human skin). But because of rubber’s chemical properties, the only way to corrode rubber in a timeline under generations is to expose it to ozone. Ozone is a relatively unstable molecule that kinda really wants to throw off one of its oxygen atoms. Because of the volatility of Ozone, rubber will begrudgingly accept that third atom, allowing the Ozone to turn into dioxygen. But that’s rare. Most of the ozone on our planet is up in the atmosphere, and isn't going to come in contact with your crepe soles. That being said, rubber in its finished state is still soft and sticky. If it's worn in such a way that it meets a lot of friction, it will wear away little by little, like a pencil eraser. But if you're not dragging your feet with every step, you shouldn't worry about any significant loss. Your soles are medical grade. Not all rubber is created equal. Before the 1970s the world of rubber was much more straightforward, if not something of a crapshoot. But that all changed when Malaysia and Indonesia entered the game. Jim explains that when Malaysia and Indonesia began exporting industrial rubbers, they started grading their products on a numbered system. “It went from [Standard Malaysian Rubber] 20, in which you were liable to get a corn stalk or a big clump of dirt, down to SMR 5 that was commonly used at Goodyear,” explains Jim. 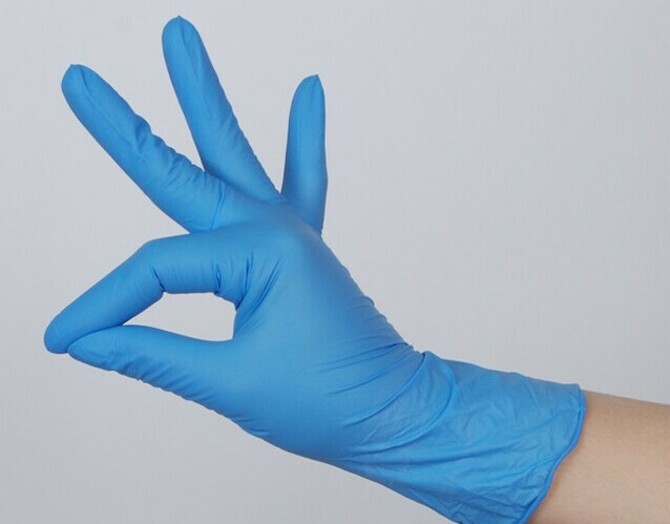 Beyond rubber good enough to go on your tires, there’s a very special kind of rubber called “Pale Crate.” That’s the rubber that becomes tubing and other items in the medical field. And also the soles of your desert boots. That’s right: the soles of your shoes are of the same rubber that makes medical tubing. Sneakers are called “sneakers” because of rubber. For almost the entire history of shoes, soles were made from leather. In fact most “shoes” are still soled from leather. Typically, most people think of leather as the supple uppers of shoes, but the soles of dress shoes are made from treated, hard leather that can be replaced as they wear. The first rubber-soled shoes didn’t appear until the late 1890s, but the first real sneaker popped up in 1917. 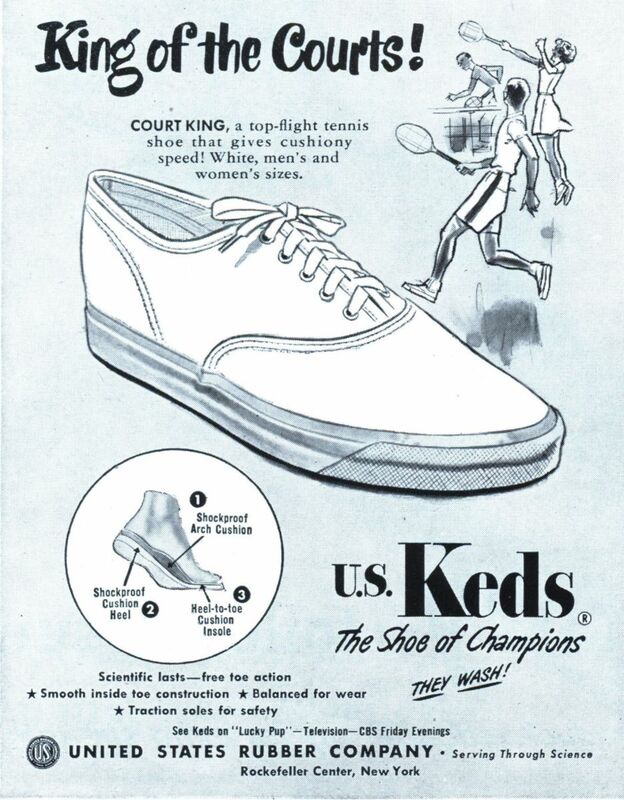 The United States Rubber Company (later known as “Keds”) made their vulcanized rubber shoes, innovating the bonding of a canvas upper with a rubber sole. These shoes were so resilient and quiet that they allowed wearers to sneak up on fellow humans silently, thus earning the name “sneakers.” Were it not for the softness and flexibility of rubber, and the introduction of these athletic shoes at this point in American history, we may have ended up calling these by a different name.